The full form of GMAT is Graduate Management Admission Test which is actually conducted by GMAC every year. GMAT exam is considered as one of the most trusted platforms for selecting students for MBA programs. GMAT exam gives the opportunity and provides skills to the person who requires in the field of Business and Management sector. And if the candidate can clear GMAT exam then he or she will get the opportunity for applying more than 5400 programs offered by different universities all over the world. The candidate has to attempt the test in duration of 210 minutes which will be including two 10 minutes optional break in between the test. After you finish first two sections you can take an optional break. And again after finishing the third section you will get another optional break. 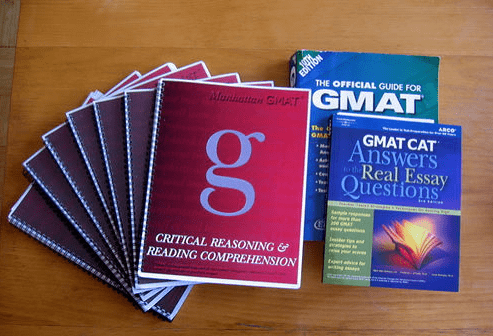 Some of the tips for preparing GMAT Test. You have to make your own strategy and you have to make a plan for your study. 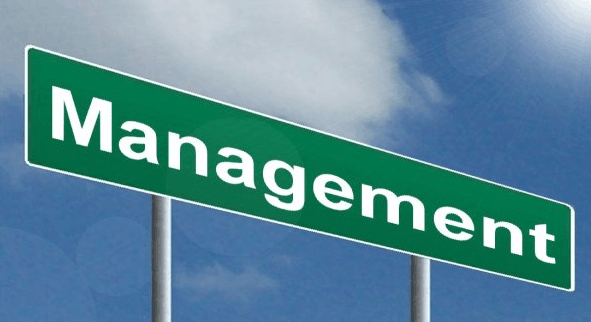 You have to make your MBA application competitive and up to the mark. You need to concentrate in each four sections which is involved in your test equally. You must try to think how to answer all the questions in the best possible way and if you are finding it difficult leave that question and go for the next. Do not spend too much time in one question and if you are finding difficult leave it and try it at the last moment. You must go through the basic maths and you have to analyse your skills and practice as much as you can. You need to increase your pace of attempting the questions. You must attempt all the questions on the exam day. You should not waste any time and try not to focus on one question for more than 3 minutes. Do not try to concentrate and focus only on one section. You have to focus for all the four sections. You should not focus on one question for long time and you need to try to solve the problem as soon as possible. GMAT sample papers will helps you in understanding the questions about your GMAT exams and you will get an idea about your GMAT exams. Sample papers will provide you an idea about the GMAT exam papers. It will also analyse your weak and strong areas. Practicing the sample paper will also helps you to manage the time during the examination and you will be able to attempt all the questions in the perfect time. You can download the GMAT preparation software in your Windows PC or you can also order this software through online shopping website. This is a type of study materials which will provide you more than 2000 questions for the preparation of your GMAT Exams which will be presented in multiple formats. This is a step by step guidance and it will provide you different types of tips and also advice you and will make you improve your weakness. This is preparation resource available at the official store of GMAT which will provide you with more than 1500 GMAT questions and answers. This is a tool which will provide you with more than 300 GMAT questions and answers and improves your skills for your GMAT examination. You can register your account through their official sites. And it is the most convenient way to register your account. Just go to the official website of GMAT and get registered easily. You can also register through phones. This can be done by calling the GMAT customer service. I hope now you have learned all the essential information for sitting and preparing for GMAT exam. Do well and good Luck for your future.